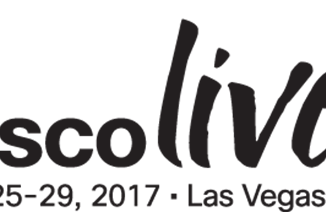 Every Cisco minded technical guy wants to go to Cisco Live ! 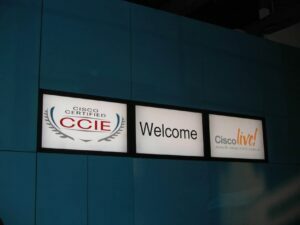 In my “early” days being at Cisco Live was for me “THE” event for the whole year ! There is so much content and new stuff to learn ! Nothing is for free and this event has also a price tag. (Early birds will get discount of course). So… Why should you go ? Reason 1 : Attend a Techtorial on Monday ! When you want to know every in and out of a product, technology, you should go to the Techtorials ! Right now you got an 8 and 4 hour techtorial. It’s possible to have 2×4 hour techtorial on one day ! Right now you can find 48 technical session for monday. 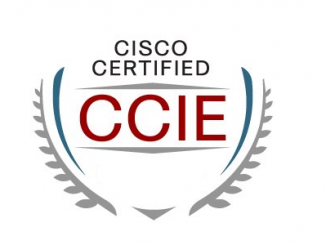 I like Hyperflex and now there is also a technical seminar of Hyperflex.�Even if you want to become a CCIE Collaboration there’s a session for you ! Reason 2 : As an CCIE you will get discount on the price ! On this link you can register as an CCIE and you will get discount ! And on the event you will get a nice special gift and some recognition with a CCIE Badge. Make sure that your CCIE is still valid. Being a CCIE is hard ! All the nice attention you will get. You worked hard for it, so enjoy ! Reason 3 : You can get DevNet stickers ! How cool is it to have a laptop full with all kind of DevNet stickers ? It’s way cooler if you UNDERSTAND DevNet and that you can do something with it ! The DevNet zone will give you information, learning and a lot of fun. API’s are more important then every, so use them ! Even with Hyperflex you can use API. Cisco Live is NOT only for networking people. Cisco do a lot with DevNet, applications, SDS etc etc. On developer.cisco.com you will get more info about the thing you can do with Cisco Products. More information about the DevNet zone click this link. There is so much content, that you can’t follow everything in person ! Make sure you’re choosing the right track and sessions. Don’t tell your boss it’s an event. It’s free training and you only have to pay for the event. 🙂 There is so much good content. All the sessions are chosen and the standard of Cisco is always very high ! Reason 5 : Meet Me ! 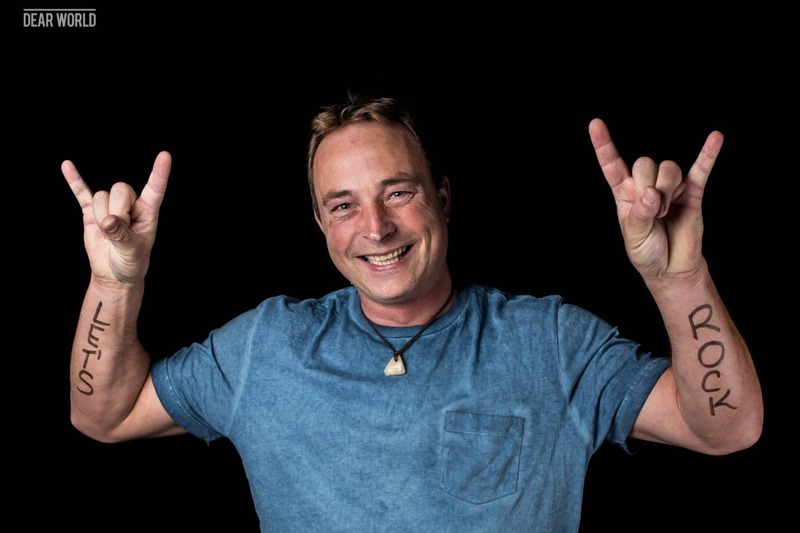 Yes, I will also be on Cisco Live ! I will be given the Hyperflex techtorial�on Monday. There will be way more cool stuff shown about Hyperflex then that you will see on this blog ! The Hyperflex team and the Business Unit will also be there as Subject Matter Experts. You can have whisper sessions with them or ask a question to the Expert. Why wait ? 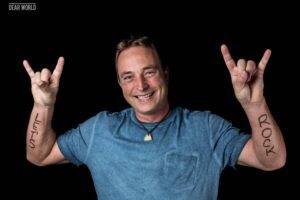 Register right now for Cisco Live 2018 Barcelona. Just go to this page for registration and don’t forget to register for the Hyperflex techtorial ! On the Cisco website you can see other reasons to go to Cisco Live.